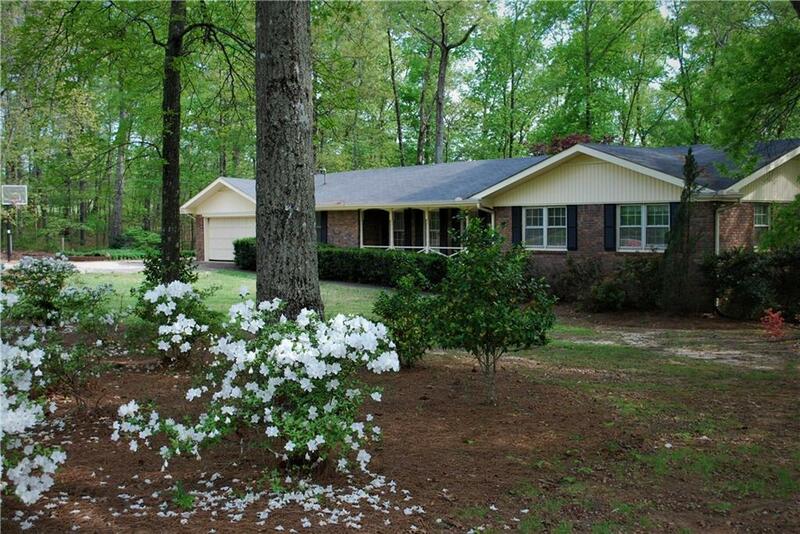 Beautiful spacious home on 3 acre of partially fenced wooded & pasture land in rural farm setting. 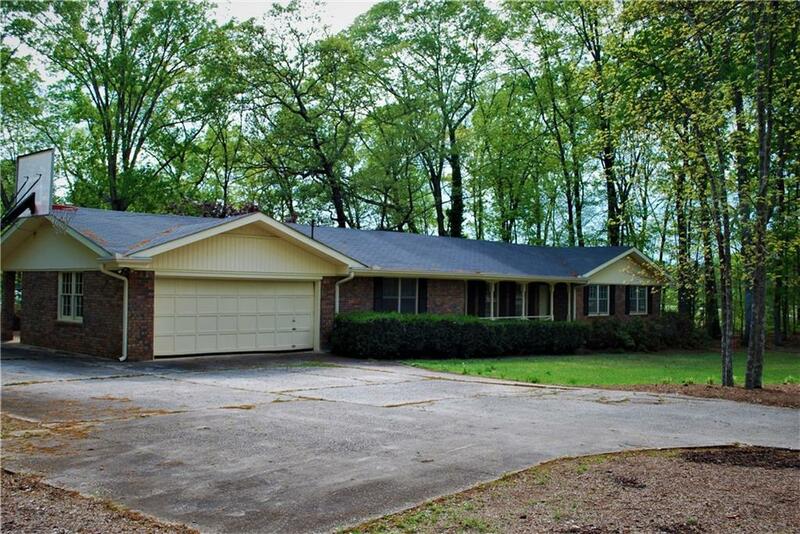 Mature trees shade these large 4-bedroom, 3 bath brick ranch home with two-car garage. 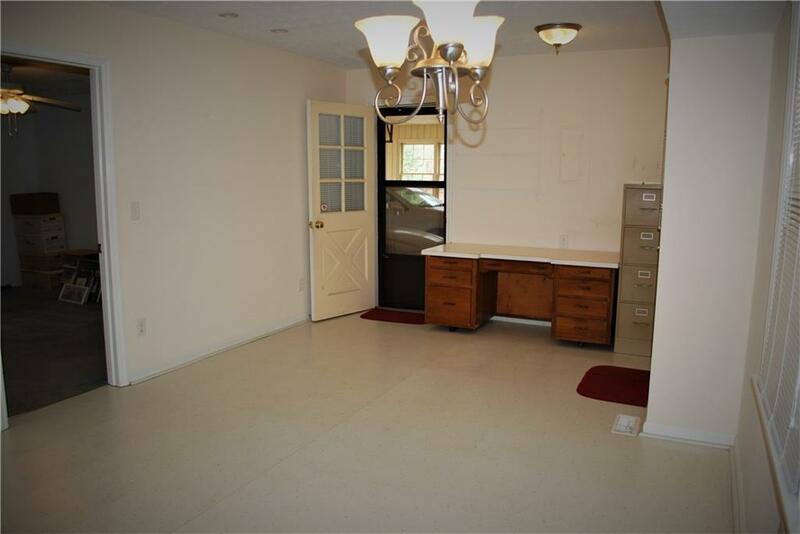 A full basement with motorized garage door includes large workbench for storage or woodworking hobbies. Covered brick patio & concrete patio with landscaped plants. 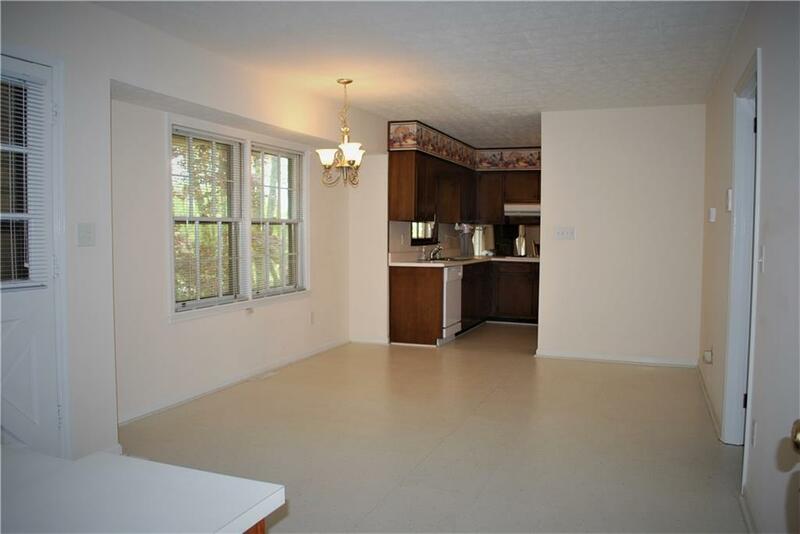 Very desirable school districts for all ages with close proximity to shopping. Seller offering 3 ac w/house & will require replat. Seller has additional 5 plus acre of fenced pasture land w/barn available for purchase.